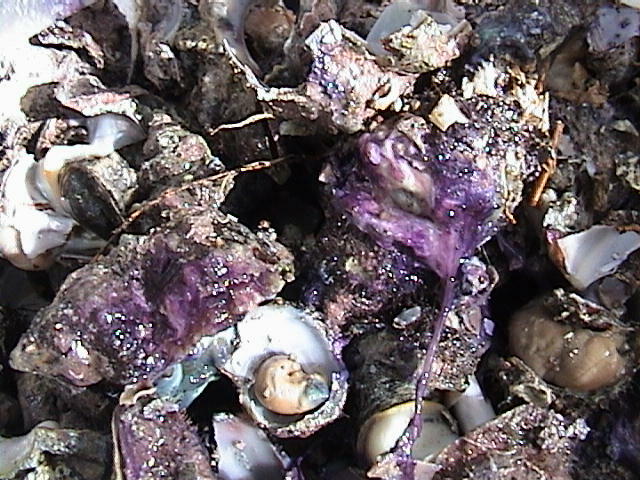 The objective of the Royal Purple Project is to investigate the techniques and parameters of Murex dye production in the Aegean and its impact on the social and economic life in the Bronze Age. Through a combination of experimentation of ancient dye manufacturing techniques, a thorough examination of the archaeological remains of industrial debris, and a study of the relevant ancient testimonia and modern literature, this project will fill a serious gap in our knowledge of this important aspect of Aegean economy and society. In the past 30 years, there has been limited speculation by different scholars concerning the technique and source of purple dye production in the Bronze Age Aegean. 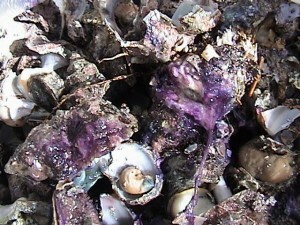 Archaeological evidence for the production of purple dye, particularly from Murex marine gastropods, has been recovered from many sites in the Eastern Mediterranean including Aghia Eirene, Aghios Kosmas, Asine, Corinth, Eleusis, Isthmia, Kastri, Knossos, Kolonna, Kommos, Kouphonisi, Kynthos, Mytilene, Palaikastro (Greece); Hala Sultan Tekke (Cyprus); Sarepta, Sidon, Tyre (Lebanon); Troy (Turkey). Scholars have mentioned these remains without extensive analysis because foundation studies on ancient dye-making techniques are lacking in the literature. Before 2006 (Ruscillo), there was never any published systematic experimentation on the manufacture of purple dye from Murex shells, so that quantities of dye could be confidently calculated from archaeological remains and their significance in society evaluated. Given the extent of the archaeological material, there is still an urgent need for scientific and thorough study of purple dye manufacture so that archaeologists and scholars can be provided with a theoretical and methodological framework for the study of dye production. Various economic issues are to be examined for the first time with this project, including the issue of production at the household and at the industrial level. The technical aspects of dye manufacture will be reconstructed, and the costs of production and the trade value of the resultant dyed fabrics will be explored. Social issues of symbolism and prestige surrounding the Royal Purple will also be investigated through a study of iconographic evidence of clothing illustrated on frescoes and the textual evidence through references and ancient testimonia from later authors. Methodology includes: 1) a thorough study of the existing literature on ancient and modern dye production from the Aegean and adjacent areas for recording techniques, 2) the examination of archaeological remains of crushed Murex shells from various sites (Aghios Kosmas, Eleusis, Kastri, Kolonna, Kommos, Palaikastro) to examine extent of debris and evidence of dye extraction, 3) experimentation with baiting, collecting and extracting dye from modern specimens of Murex, 4) concocting, brewing and dyeing of wool and linen fabrics, 5) experimentation with other species (Cerithium, Euthria, Monodonta) found in association with crushed Murex from various sites to discover what colors other species produce, 6) the extensive and integrative study of ancient and modern sources regarding the social and economic impact of dye production and dyed fabric trade in the Bronze Age Aegean, and 7) the evaluation of the role of the purple cloth in the Bronze Age and its impact on trade interconnections among different cultures. A volume with the theme of Royal Purple in Antiquity will be prepared with all the findings of this project. 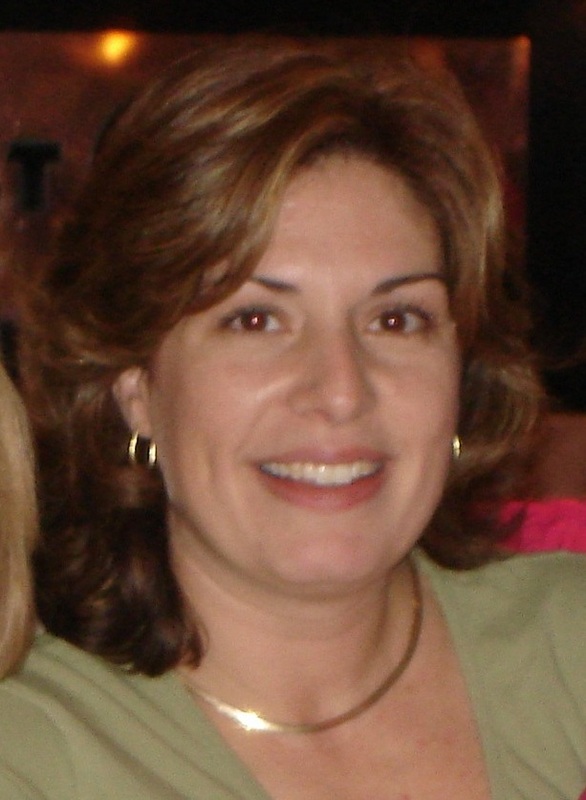 Publications providing the preliminary results of these experiments and studies can be downloaded at http://wustl.academia.edu/DeborahRuscillo.